iGrow Montessori endeavors to uphold the above average learning levels for all students. To that end, our procedure for enrollment is designed to guarantee that this is the best school for your child. 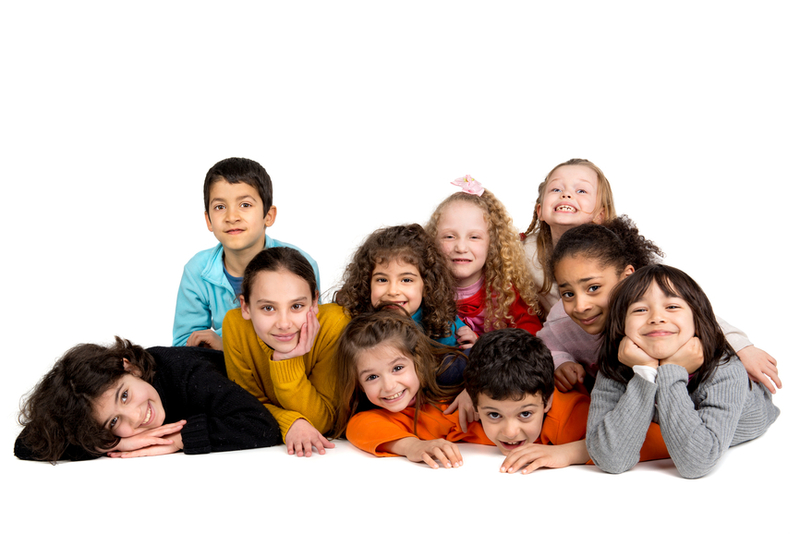 It is our policy to consider each child's admission and placement individually - regardless of race, religion, color, gender or national origin - and to admit each student on a six-week provisional basis. At the end of the six-week period, we talk with you about your child's progress. Like many other private schools, tuition is based on a formula. It may be paid on a monthly basis and is due and payable on the first of each month. A late fee is assessed for all tuition paid after the fifth business day of any month. A service fee is charged in the event that a check is returned. Detailed information on all of these policies and procedures can be provided when you visit our School. Download The complete school registration procedure and fee details are discussed with you when the tour is scheduled with us, but here are the forms that are required for the enrollment and please download at your convenience to get it filled. Make an appoitnment to meet with our Director and take a tour of the school. After the school tour, we welcome your child to attend 2 x half-days free trial classes for an evaluation, which also helps you understand our routines, environment, staff and teachers. During the trial class period, the teachers evaluate the child for an optimal placement within our core curriculum based on his/her academic capabilities. You will be informed of the class placement decisions and our recommendations if any. After the trial classes, if interested in enrolling, you are welcome to discuss the registration procedures with our director and setup a start date based on the seat availability. If you have any questions, please give us a call at 214.550.6560 or email us at contact@igrowmontessori.com.